One step at a time……. So we are more then half way through this pregnancy (will only be going until about 36 weeks as it is twins ) and I have to say it has been both the slowest 5 months and the quickest 5 months of my life! I have been so worried every step of the way when in reality this has been a fairly smooth and uneventful pregnancy so far……. No bleeding, no morning sickness……. Nah….I wouldn’t trade any of it for a million dollars! I just can’t wait to have these little ones in my arms. Healthy and happy. And just in case you were hoping to see weekly bump pictures……here ya go! Isn’t it nice to see that the weight has been distributed ALL over my body….not just centre mass…..cause you know what would just give me a cute baby bump and pfffff who needs that! 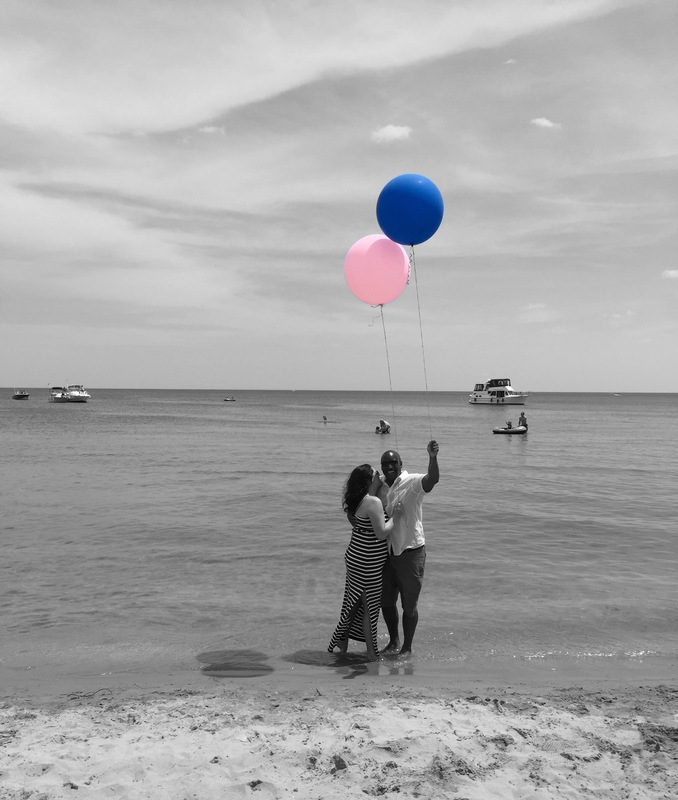 So long story short we did a mini gender reveal at the beach…….Mark opened the envelopes and without looking up he told us what balloon each to release…..The pictures are literally when we found out the genders of the twins! One boy and one girl! I was holding off writing until we told our families our news! No seriously! I didn’t trust myself to blog and not spill the beans! So now most people know I wanted to share here! 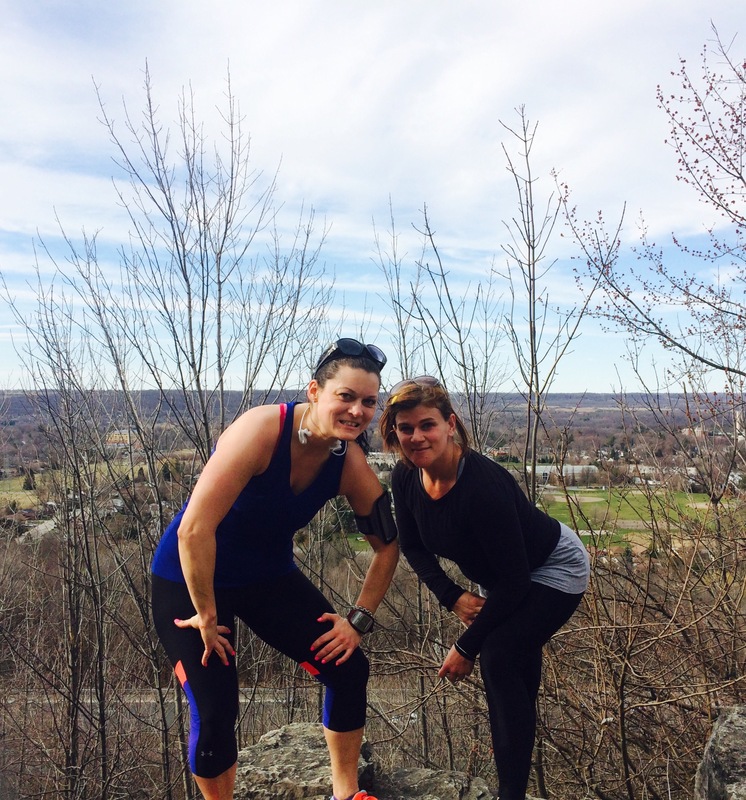 This is one of my besties…..Julie! The day after this run Julie found out she was pregnant! So exciting! A few weeks after even more good news…..